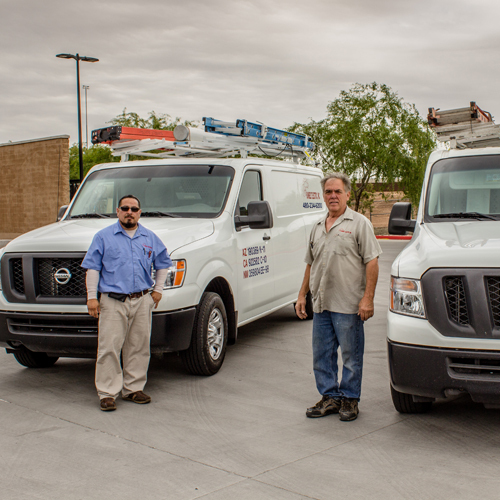 Sunbelt Electric, Inc. has been providing quality electrical services to Arizona since 1989. 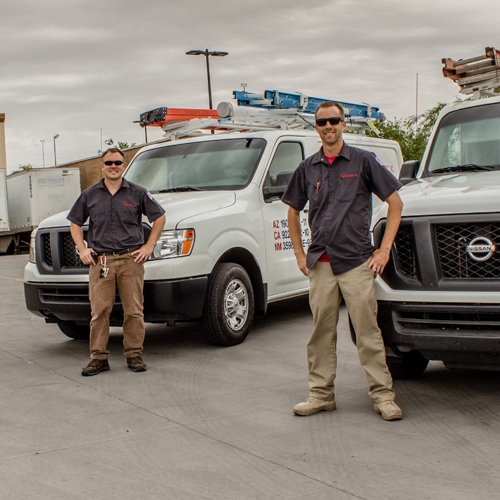 Our company mission is to be experienced, competitive, on-time, and responsive—in short, to simply be the best electric contractor in our field. 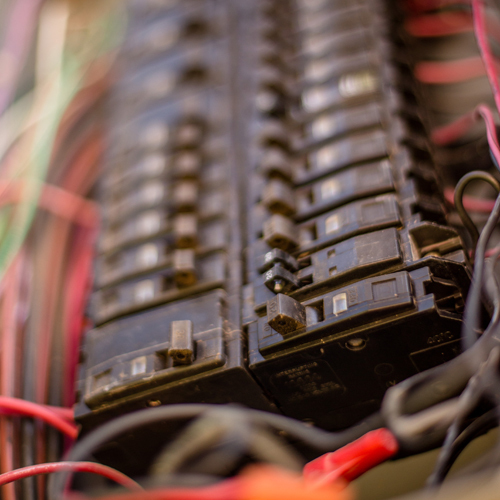 Some of our departments have over 35 years of electrical experience, which aids in our ability to complete our jobs on time and get it right the first time. The Sunbelt Electric team has built a reputation in all of our areas of service as a reliable, competitive, and thorough company. Contact us today to see what our team can do for you. Copyright © Sunbelt Electric Inc, 2019. All rights reserved.